Abstract: The article attempts to give an outline of the multiplicity of the male characters in the work of George Sand through two literary genres that the writer practiced : the autobiography and the novel. Her autobiography, in which the paternal figure plays a central role, reveals the author’s reserve to the exercise of confession. 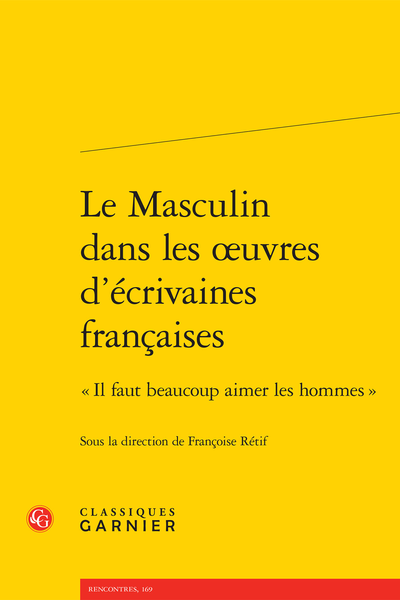 On the contrary the male figures, which can be as well strong protagonists than weakened male characters, are used by Georges Sand in order to better denounce the true relations between men and women.